You should know your child best. 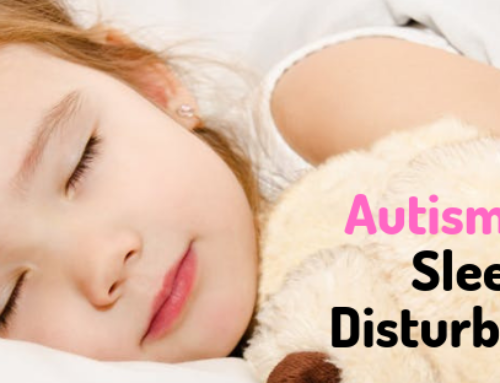 If you’re worried about autism spectrum disorder (ASD), don’t be upset to act. This article outlines can take you to seek help about the Best Autism treatment Bangalore. 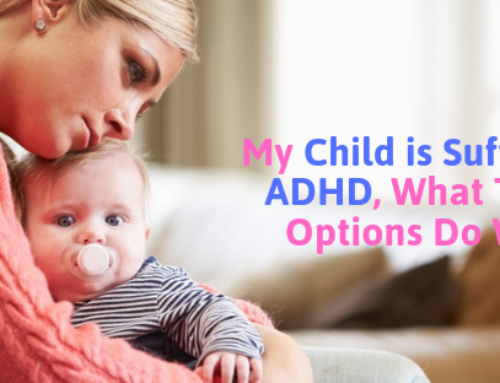 If you think that your child has an autism spectrum disorder (ASD), it’s good to act quickly and make an appointment with a professional doctors. For example, you could take your child to family health nurse, your General Pediatrician or a pediatrician. If the professional doctor doesn’t have any concerns about your child, but you’re still worried! It’s OK to go for a second medical opinion from another doctor. The sooner you find out your child has an autism spectrum disorder (ASD), then early diagnosis can help your child easily. Right away, even while you waiting for an appointment; it’s good to start learning, knowing about autism spectrum disorder (ASD) and the different services available. Communicate with the parents of a child with ASD by joining forums or parent groups. Read information about ASD/Best Autism treatment Bangalore on websites/ Social Media. Start researching about autism services in your area. 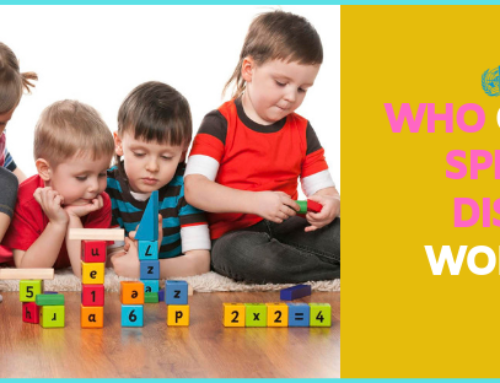 Have your child assess for autism spectrum disorder (ASD) and get an assessment report as early as you can. An early assessment is important for an early diagnosis. Early detection and timely intervention can help your child for speedy recovery. It helps to think of assessment as a starting point you can use it to measure your child’s progress later when your child starts using early interventions. For a thorough assessment and a specific ASD diagnosis, make an appointment with a professional trained in diagnosing ASD, like a psychiatrist, psychologist or pediatricians. You might need a referral from your child’s nurse or General Pediatrician. Once a child gets early intervention for autism spectrum disorder (ASD), the more effective these interventions are likely to be recovered. Every expert recommends that early intervention for all preschool children with ASD will be diagnosed earlier at the right time. Some services will let you start programs and therapies without a diagnosis. And if your child needs services like speech pathology or occupational therapy, she/he can start these while waiting for the assessment. The more information you find out about interventions and options are the better. 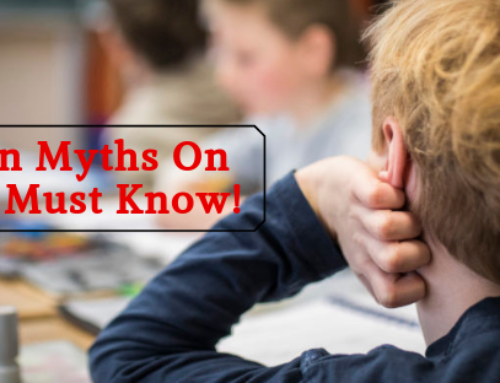 So before you assume that an intervention for autism spectrum disorder (ASD) is more effective and safe, then it’s the best to look for reliable information about it. Sometimes it’s hard to know whether an intervention for autism really helps the children. Often this is because it’s not clear about what claims are being made by the intervention, or what the outcomes of the intervention are supposed to be. You can know more about choosing interventions and how interventions are tested with the help of our experts.